Nutonomy, the MIT spin-off company which beat Uber to launch on-road public tests for its self-driving robot taxi service, has today announced that it has partnered with Peugeot-maker Groupe PSA to trial its autonomous vehicles on public roads in Singapore. Under this partnership, the self-driving company plans to outfit customized Peugeot 3008 SUVs with its own autonomous vehicle technology — hardware and software platforms. 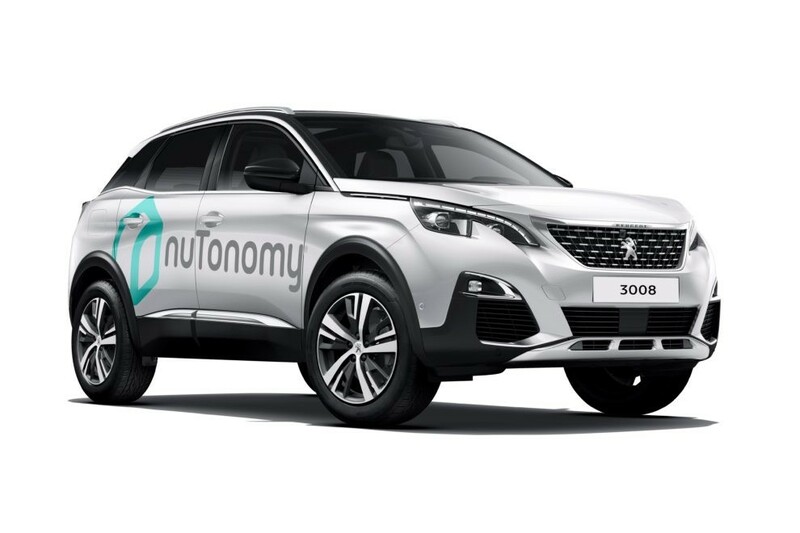 This means Nutonomy will install its software, along with specialized sensors and computing platforms into Peugeot vehicles customized by Groupe PSA’s innovation teams themselves. It will get the vehicles ready for on-road autonomous trials in Singapore in September later this year. This collaboration is a significant step towards fully autonomous vehicles, which will enable us to offer different mobility solutions to our customers. We are excited to work together with nuTonomy’s team of software and robotics experts to make the concept of self-driving PSA cars more and more concrete. Groupe PSA strives to become the ‘the preferred mobility provider’ for riders worldwide. But, in addition to that, it is also passionate about exploring opportunities in the upcoming connected mobility revolution. The European automaker, also the maker of Citroën, announced its ‘Autonomous Vehicle for All’ to bring on-demand autonomous vehicular solutions to the masses. It has already tested self-driving vehicles in streets of Europe. We’re confident that working with Groupe PSA will bring us closer to our goal of deploying a safe, efficient, fully autonomous mobility-on-demand transportation service for urban driving environments. We look forward to future collaboration opportunities with PSA. While Nutonomy has been testing its self-driving technology for months, this is the first automobile partner it has signed to prepare for the expected onslaught of driverless vehicles in the near future. This partnership will enable the company to further its ambitious goal of making more than 100 robo-taxis available for public access by the end of 2018. It’s currently conducting its self-driving trials in a restricted government designated 2.5km square business district area called One North. These autonomous vehicles have made their way to Boston as well. The company has also received over $16 million in fresh funding from the Singapore Economic Development Board to lead this initiative. This means a driverless, self-driving vehicle will drive to your doorstep once you book the ride from a ride-hailing giant’s mobile app. To test the feasibility of this solution, Nutonomy has also partnered with Singapore-based ride-hailing giant Grab to offer rides to the general masses. These test vehicles can travel beyond this restricted business district, but under the supervision of an engineer and a safety driver. 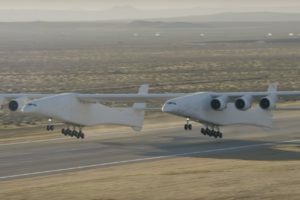 It is also being conducted to collect passenger feedback, which has provided the company with valuable information to improve the technology.